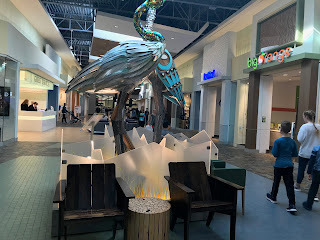 Foodiebuddy and I arranged to go to Tsawwassen Mills as a pre-birthday celebration. 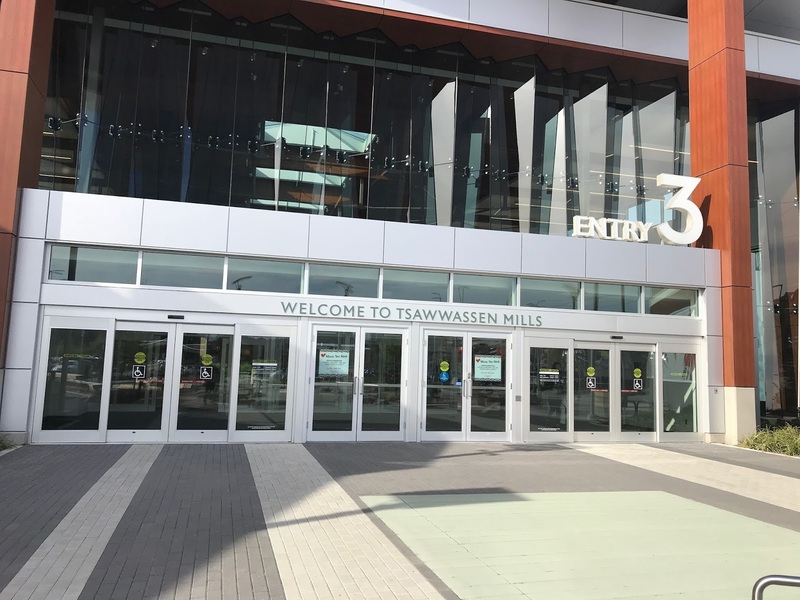 Tsawwassen Mills is a newer mega mall with outlets near the ferry terminal. The mall is built on first nations land as it is about a 40 minute drive from Vancouver. 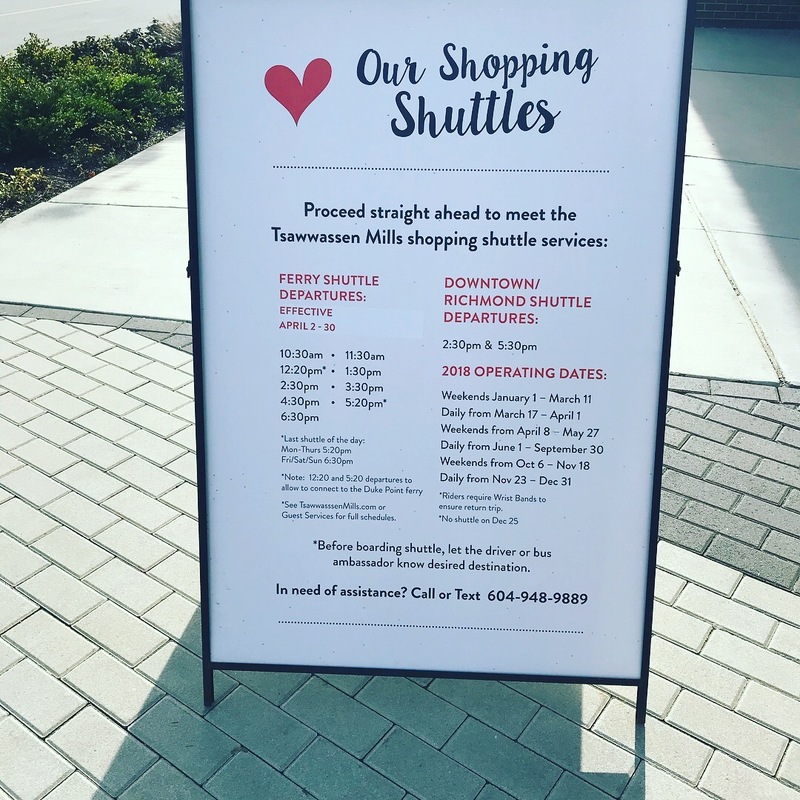 Prior to the mall existing I very rarely visited Tsawwassen I believe the last time was over ten years ago when a family member lived there. 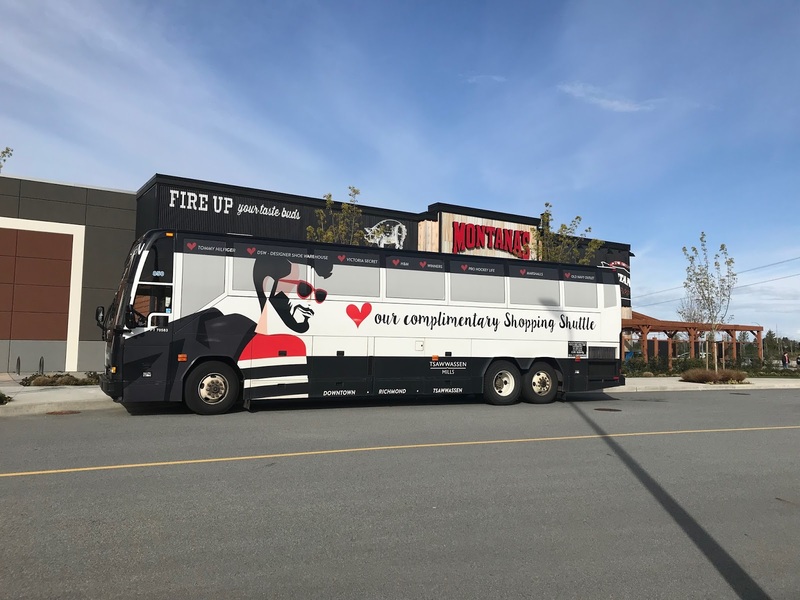 Fortunately Tsawwassen Mills is operating a free shuttle from downtown Vancouver and Richmond which makes getting there convenient. 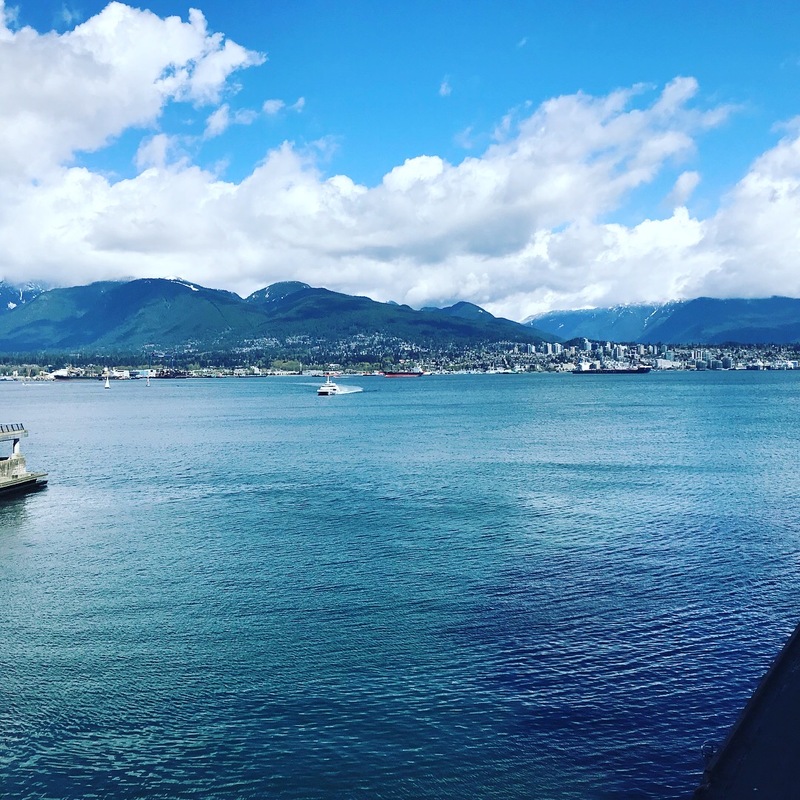 I live in Coquitlam and Foodie Buddy lives in Richmond so we both took skytrains from our homes and met in downtown Vancouver. We didn't plan this but we ended up picking a gorgeous weather day much appreciated after the weather we have had recently. We knew the bus left at 12:30 but we weren't sure where the stop was. We decided it was likely where the other buses leave from at Canada Place. We saw the bus when walking over. We were around 20 minutes early the host was nice gave us our wristbands and let us go on the bus. I choose to stay outside and enjoy the weather. I felt like a tourist while on the bus as I was looking at the sites in the areas I don't often go to. It did seem like a long ride. We did stop at River Rock which is in Richmond and nobody got on the bus there. There was only about ten people on the bus so we had lots of room. They also give you a coupon book and a map to the outlets on the bus. We arrived around 1:30 and the host announced the bus would pick us up from terminal 3 at 5:30. I wondered if it was an airport as it had terminals. Foodiebuddy and I both aren't super big on shopping so we knew that we would have a lot of time to eat. 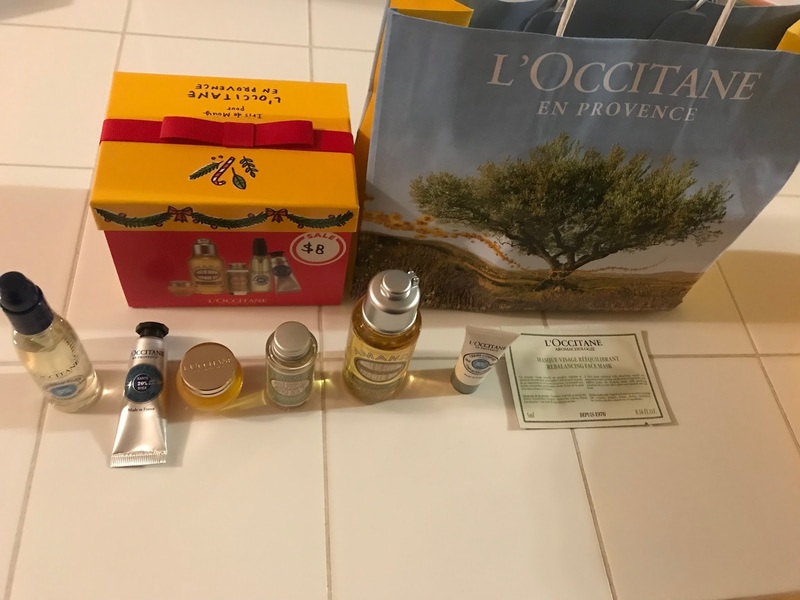 There was a l'occitane near the bathroom we stopped at and I am a big fan but trying not to spend too much money right now. 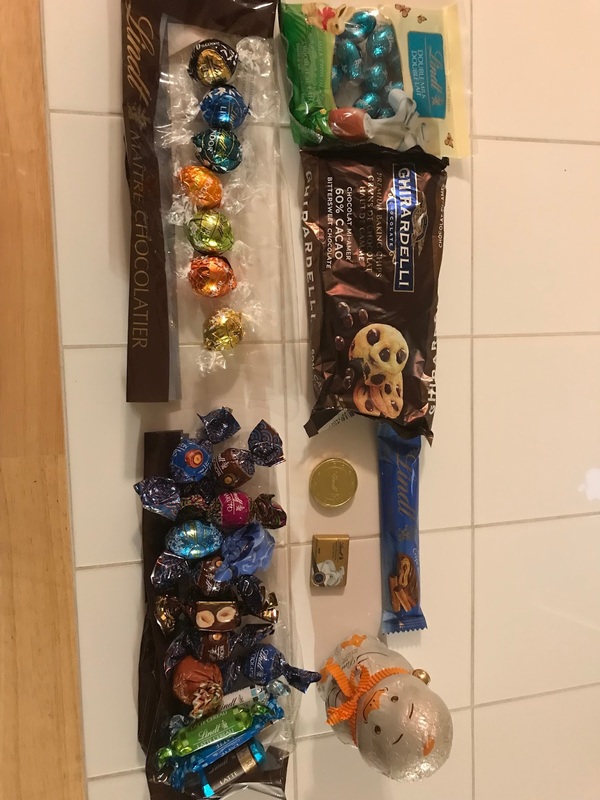 As this store had a clearance section which the sales girl told me either had damaged packages or will expire within 6 months. I couldn't resist this whole box for $8 and the mask and face cream were free samples. We walked to terminal one deciding that we would work our way back to terminal 3. I had already decided that we would eat at Southstreet burger which is owned by New York Fries. I think this is the only location in BC. The mall reminded me a little bit of the outlets in the US but with less people and no booths. There were couches everywhere if you needed a rest. We were ready to eat when we found South Street Burger. 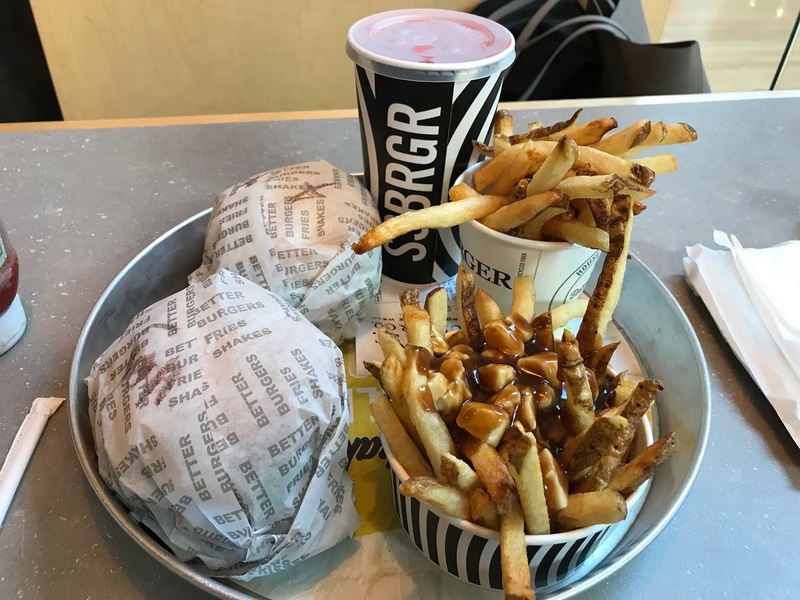 I like the concept that we can build our own burger toppings they have a veggie patty and I am already a fan of New York Fries and their vegetarian gravy. As much as I liked the concept the toppings didn't look that great and I didn't realize it until I ate my burger but the girl at the counter was very stingy with the toppings. I would say this was average my veggie burger was a little dry my poutine was salty different than when I get it at New York Fries. It was an okay meal and pretty cheap but nothing too special. After we at we saw a popbar which neither of us had ever tried before. 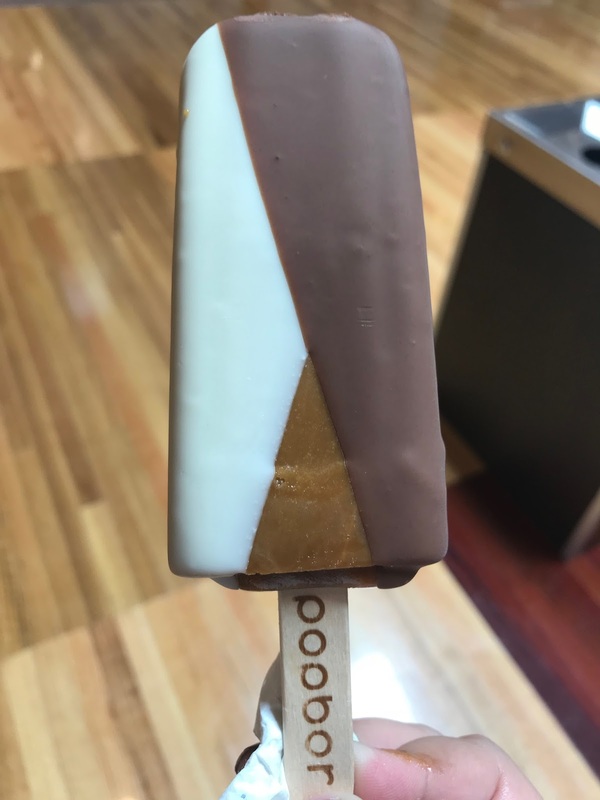 I chose the tiramisu flavour and decided to get white and dark chocolate added to it. This tasted like caramel and not like tiramisu at all but I liked it and the chocolate was good quality. Foodiebuddy had Pistachio and also said it tasted nothing like pistachio but her's was good too. Then we went to a few stores where I didn't buy anything and accidentally ended up back at terminal 3. We had over an hour left but we didn't want to walk anymore. There was a sage next to the Lindtt store where we spent a lot of time with their testers. We both ended up with small purchases and we were ready to leave the mall. We still had some time before the bus came but there was a nice seating area outside where we enjoyed the sun until the bus came. The bus came early we got on when it was almost time to leave three security guards came on the bus and asked a lady if they could speak with her outside. As soon as she stepped off the bus the bus left the outlets and we headed back. This time we got of at Richmond which was a much faster commute. 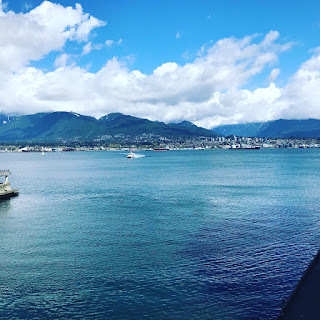 After spending a little time at Riverrock we took the skytrain and went home. 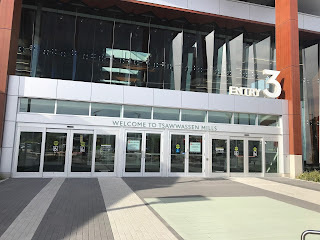 It was a good fun day I do recommend visiting Tsawwassen Mills if you get the chance.